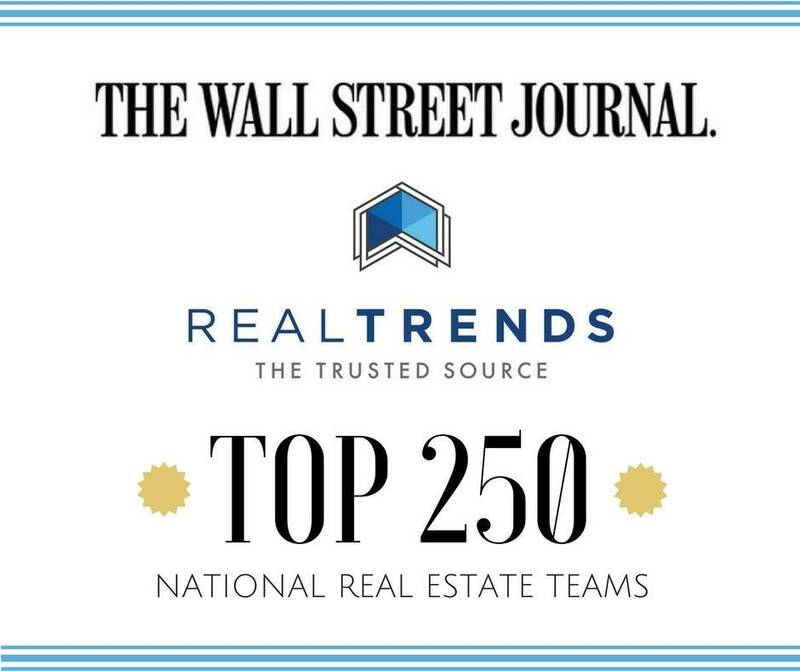 REAL Trends Inc., in conjunction with The Wall Street Journal, has released its 12th annual “The Thousand” list, naming the top 1,000 real estate professionals and teams, and this year, Pepine ranked in the top 250 teams. 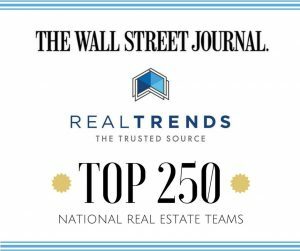 This achievement marks Pepine Realty as being in the top one-half of one percent of more than 1.25 million licensed real estate professionals nationwide. The numbers don’t lie; Pepine Realty has grown to an astonishing level of notoriety at the national level. However, this team is so much more than the statistics alone can show. Betsy and her team rose to this level by upholding the values that Pepine Realty was founded on, and by continuing to demonstrate excellence, integrity, service in the community, accountability, and professionalism, the team will continue to have a significant impact on the families within the community. This entry was posted in blog on June 28, 2017 by Katie Belton.